Let’s get the party started! 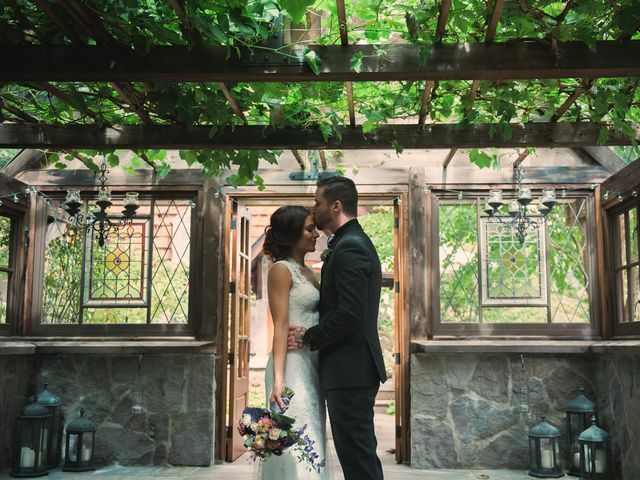 It’s time to celebrate with the people you love most, and we’re here to help you choose the best venue, pick a perfect menu, and fine-tune the timeline so your wedding reception is totally seamless – and totally unforgettable. Raise a glass to the newlyweds! 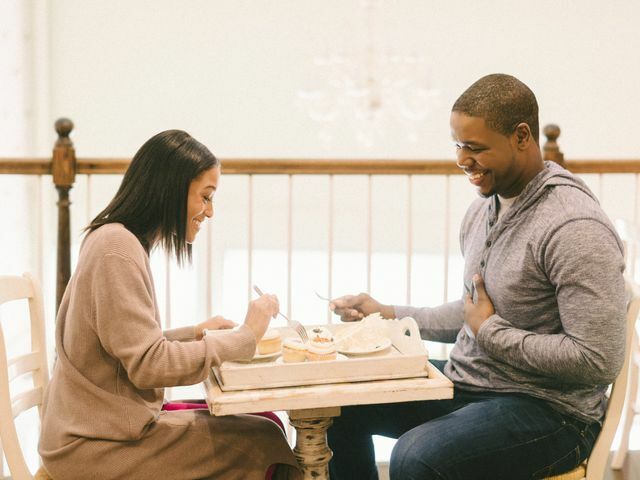 Are you considering assigned seating at your wedding reception—not just assigning guests a table, but also an exact seat? Here are the pros and cons of this strategy. 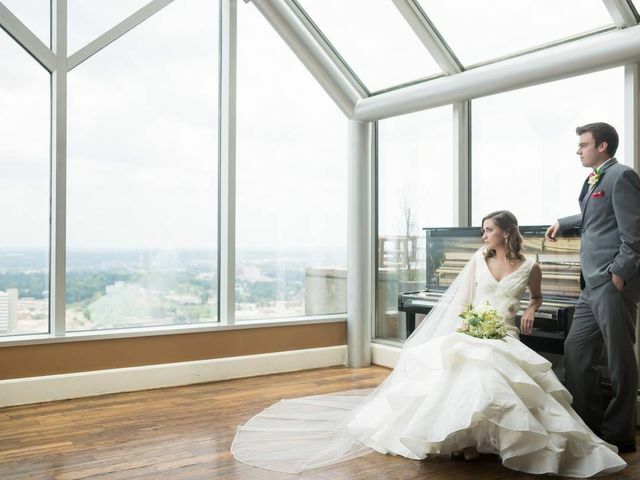 Give your big day a bit of city chic flair by getting hitched at one of these wedding venues in downtown Birmingham, AL. 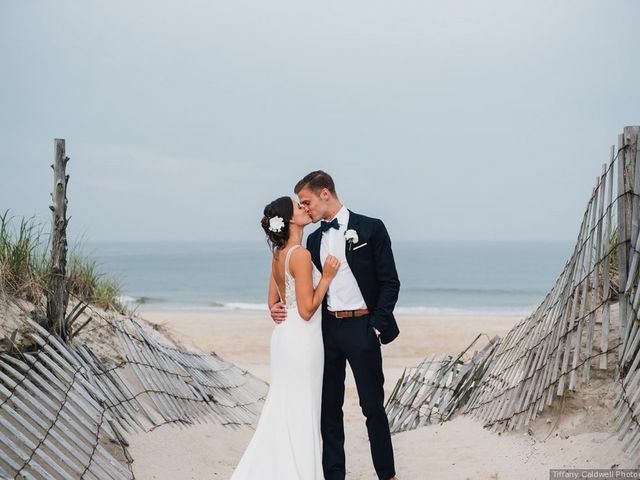 If you're dreaming about exchanging your vows with your toes in the sand, check out these beach wedding venues in Delaware. If you're hosting an event with fewer than 160 guests, these small wedding venues in Delaware can accommodate your special day. Magic City just so happens to be surrounded by scenery that's pretty, well, magical! 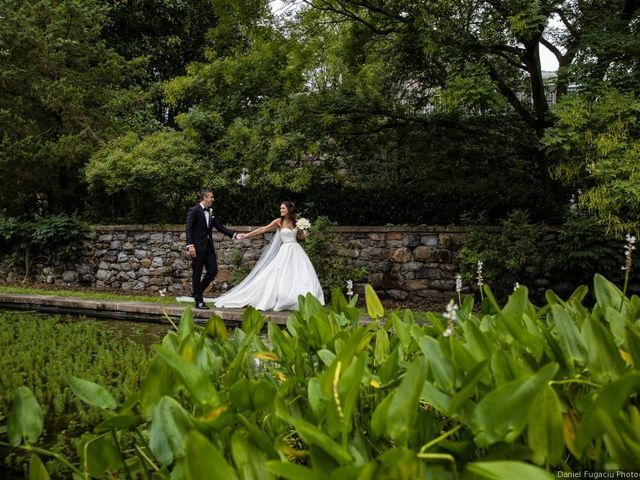 Here are our favorite outdoor wedding venues in Birmingham, AL if you're planning an al fresco celebration. Get psyched, dessert lovers! This wedding cake timeline will ensure that this oh-so important dessert is top-notch for your big day. Working with a smaller budget is totally doable when you're armed with the right strategy. 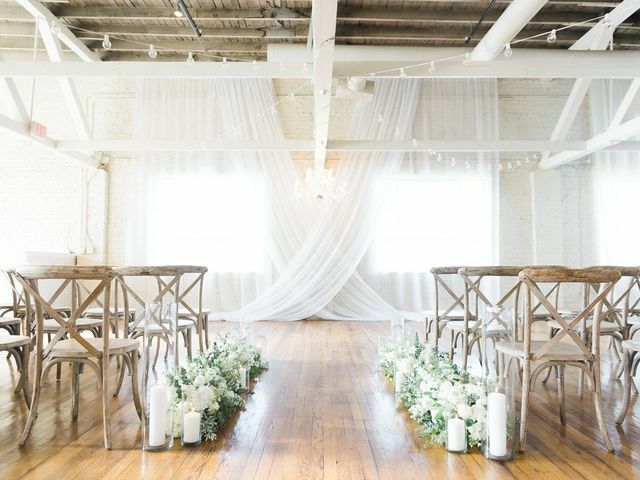 These inexpensive wedding venues in Birmingham, AL will help you get started. 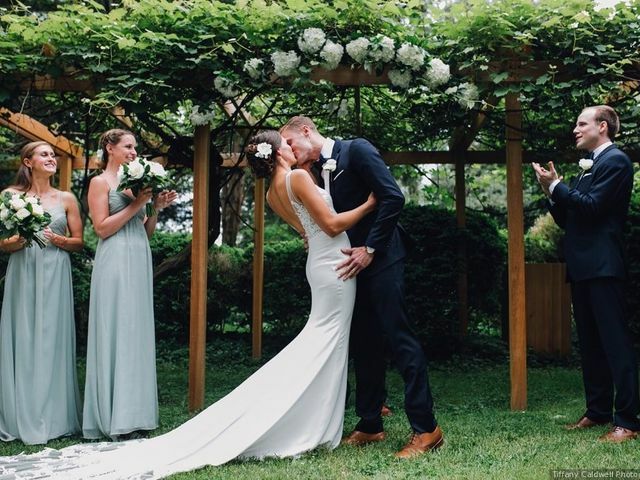 If you're hosting your big day in Delaware's largest city, you're in luck! 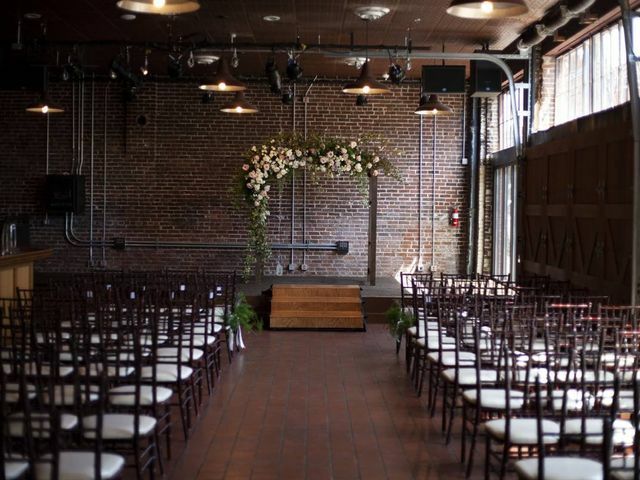 There are so many incredible wedding venues in Wilmington, it may be hard to pick your favorite! 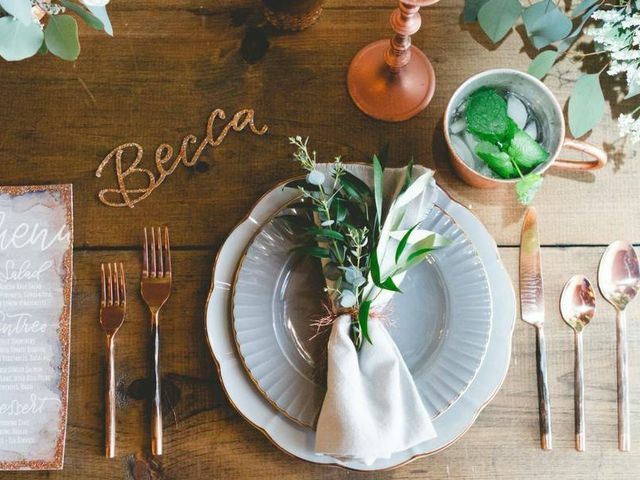 Dreaming of a casual country celebration? 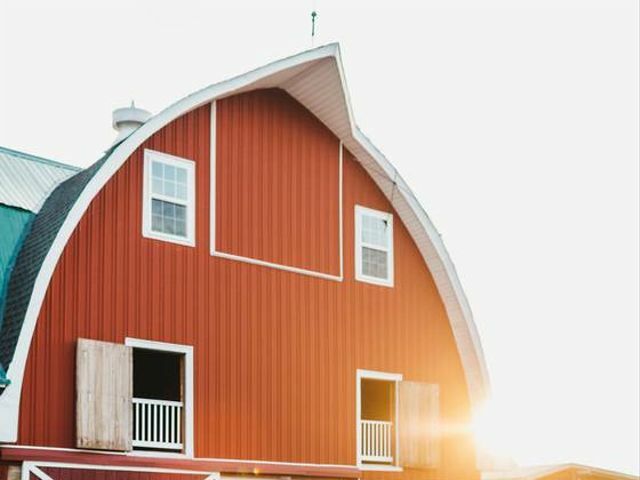 These barn wedding venues in Delaware exude that rustic-romantic style. 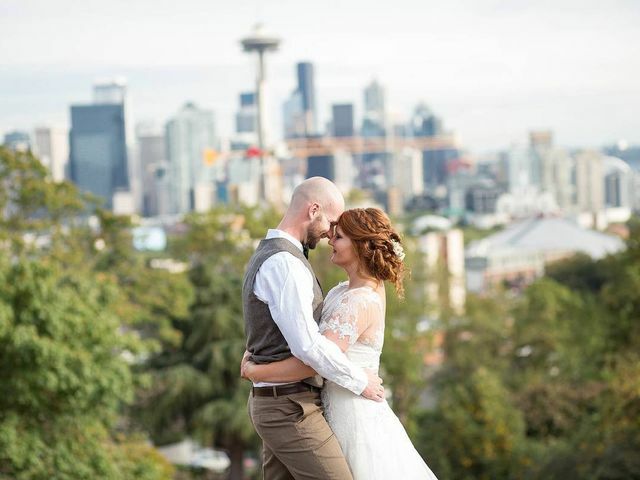 Looking for unique wedding venues in Seattle? Take inspiration from the following real couples, who totally aced the Emerald City's one-of-a-kind event spaces. 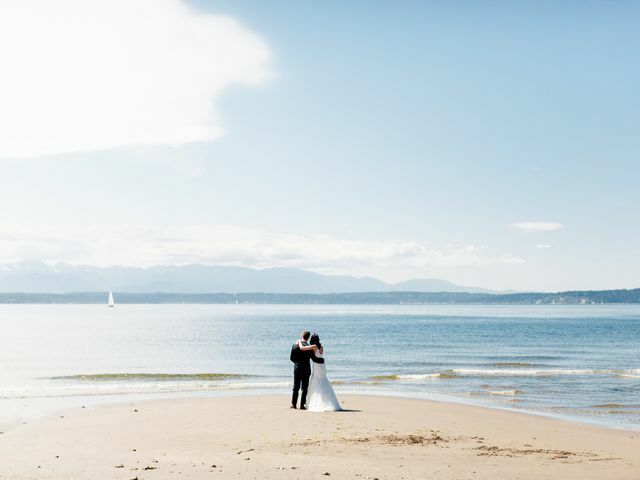 Take advantage of the gorgeous PNW scenery on your big day with these Seattle wedding venues on the water. 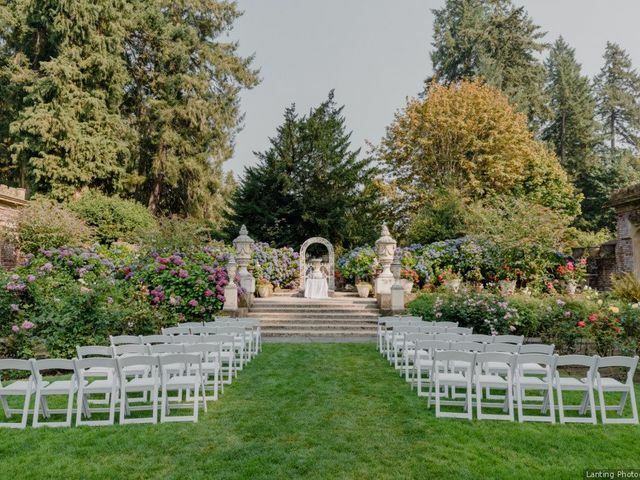 From classic downtown ballrooms to romantic gardens and castles, here are 11 of the best Seattle wedding venues for every style. 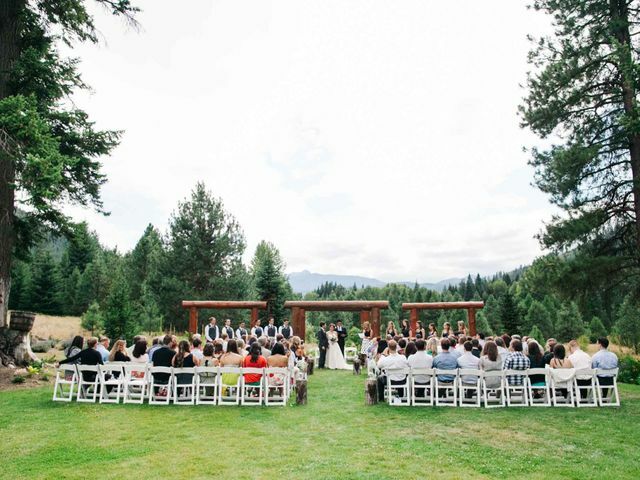 This trendsetting city in the Pacific Northwest has a lot to offer for your wedding day — get inspired by these noteworthy Seattle wedding venues and ideas. 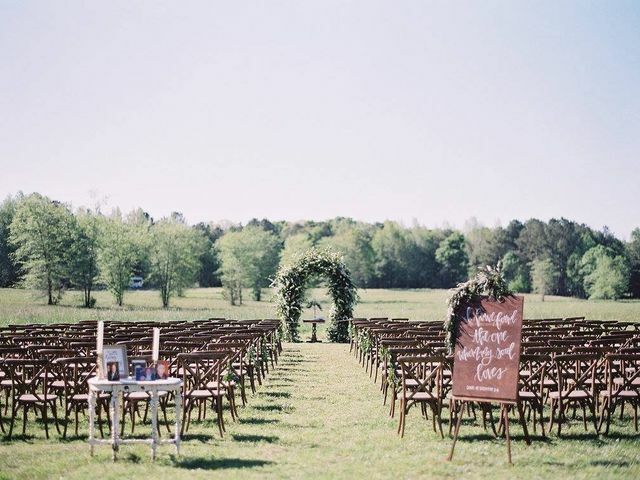 If a wedding in the great outdoors sounds like a dream come true, check out these incredible outdoor wedding venues in Delaware.